Very small and fast digital processing that is cheap is likely the greatest force at work here in the land of exponential technology. Imagine you find you now have a super power that allows you to control any machine and any animal on earth with your mind. Now imagine that you could do that with a program rather than require your attention and presence. That is essentially what is happening to our species. Think that’s a bit of a stretch? 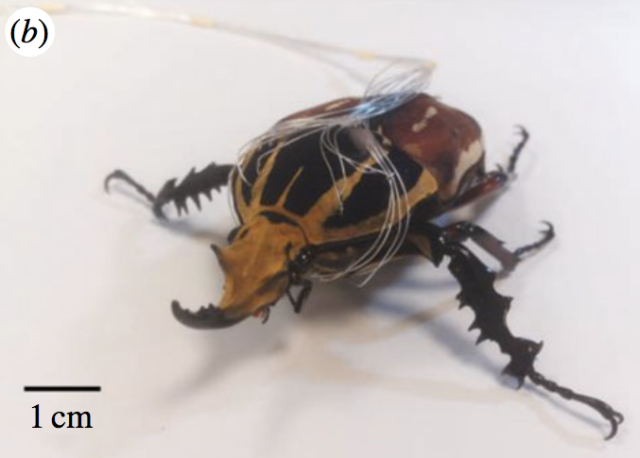 Creepy experiment uses implanted electrodes to make beetles run faster | Ars Technica This “biobot” is half-computer, half-beetle, and you can control how it moves. Certainly, just an entry point but the biobot is out of the bag already. There are other examples, but let’s face it, bugs and other creatures are messy and present problems. But, they are great design ideas for machines and there are a great deal of them out there. There Might Be 1 Trillion Species on Earth There may be a trillion species on Earth, according to a new study looking at a notoriously difficult question. That’s a lot of creative notions from evolution. And, with digital brain power, you can improve things and remove the mess. 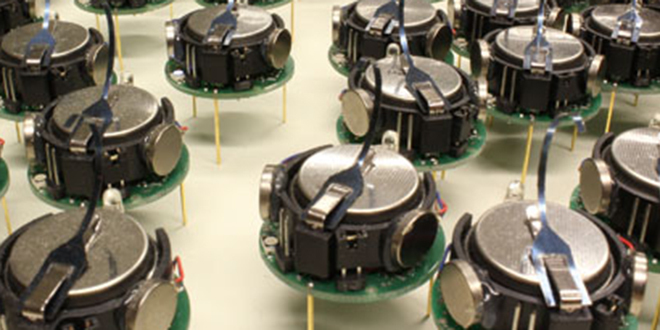 Will there be armies of giant swarming insect-like robots? Seems harmless enough, but imagine 10,000 of them 20 feet tall and weaponized. The military is. Maybe creatures are just for design ideas and the future is really smart machines. Clearly that is a large part of it leaving one to wonder what work the average person can do that these smart machines can’t. Good question. Part of that answer likely is somewhere between cutting out the middle man and if you can’t beat them, join them. 7 real-life human cyborgs | MNN – Mother Nature Network See how bionic technology has enhanced people’s lives with everything from robotic limbs to electronic eyes. With computing getting smaller, cheap and fast enough to essentially disappear into essentially anything we choose, the world will change so fast as to make one’s head spin. Given the power of digital brains, there is probably someone literally doing that already too, and who knows what else. I expect we’ll find out together.